The northern regional director of Legal Aid, Mr Issah Mahamud has slammed the Ghana police service and judges for being responsible for the overcrowding in Ghana’s prisons. 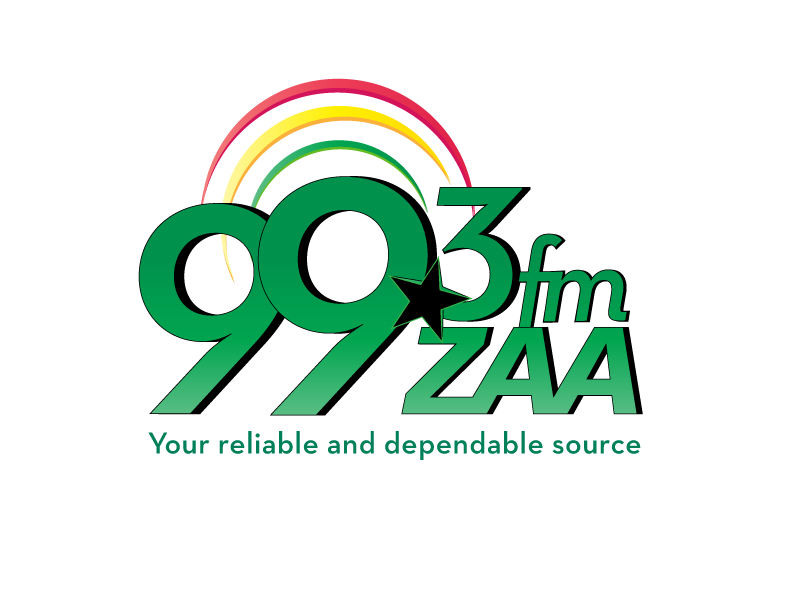 He said the inability of the police and judges to grant bail to misdemeanor suspects contributes significantly to the congestion in the country’s prisons. Citing the Tamale central prison as an example, Mr. Mahamud said the prison was built for only 20 inmates but now houses hundreds of inmates in very poor conditions. "Some of the suspects who commit crimes such as stealing and assault, should be given bail rather than being kept and who, in the end, over burden the little resources at the country disposal," he said. Lawyer Mahamud said the current legal system has made it impossible for any judge to refuse to grant bail to suspects, explaining that the system has left judges with the option to use their discretion judicially by ensuring that conditions given for bail are not difficult for the suspects. While blaming the judges and the police, Mr. Mahamud also advised ex-offenders to be remorseful in their communities if they really don’t want to be discriminated against. He could not understand why someone steals a loaf of bread or even 10 Ghana cedis and the person will spend months or years in prison when they could have been given non-custodial sentences, where they live at home and go to the prison until they regain their freedom. "Why should anybody take delight in keeping suspects on remand or prison custody," he asked? 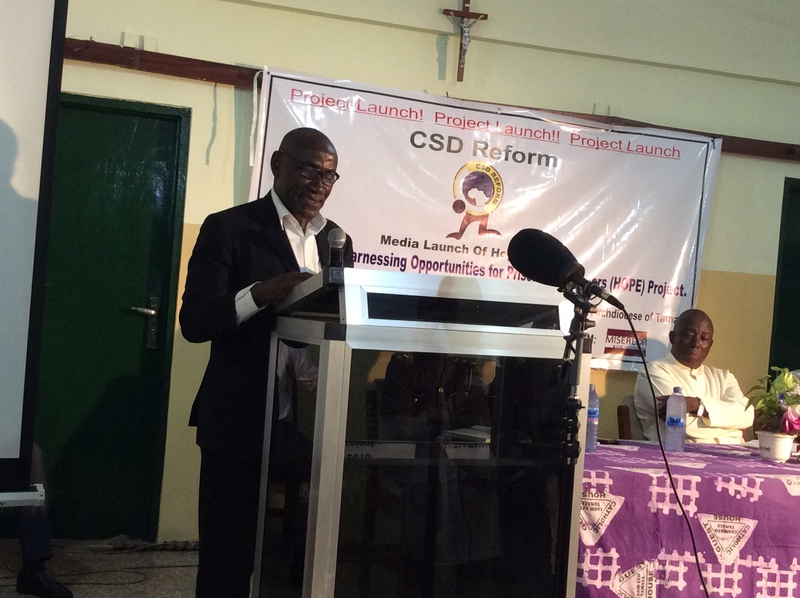 Mr. Mahamud was sharing his view on the state of prisons at the media launch of Harassing Opportunities for Prison Ex-offenders project of (HOPE) of the Center for Social Development Reform (CDS), an NGO. The HOPE project is an initiative of CDS, in partnership with the Catholic Archdiocese of Tamale and is targeted at promoting inclusive development in the spirit of "ensuring that no one is left behind." He also chastised successive governments for paying lip service to the bad state of Ghana’s prisons. He could not understand why governments continue building ministers’ houses, school and hospitals but decide to neglect even the renovation the over 50 years old prison buildings across the country. He urged Ghanaians to live above partisan politicking and concentrate on issues such as the bad state of the country’s prisons.